Yet another edition of Hackerhotel. During this talk Dimitri will welcome you all. Want to see last years opening ? 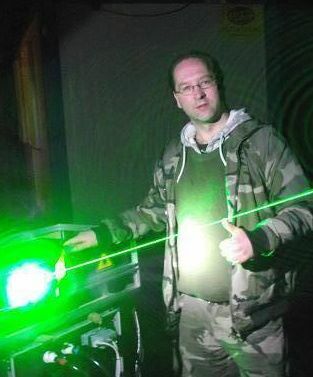 Dimitri is a laser enthousiast building his own lasercutters, laserprojectors and is chairman of the Bitlair hackerspace in Amersfoort. Since 1991 he has organised LAN parties and in 2013 he was Head of LOC (Light Operations Center) at the dutch hackerfestival OHM2013. In 2015,2016 and 2018 Dimitri organised Hackerhotel with an average number of around 100-110 visitors.